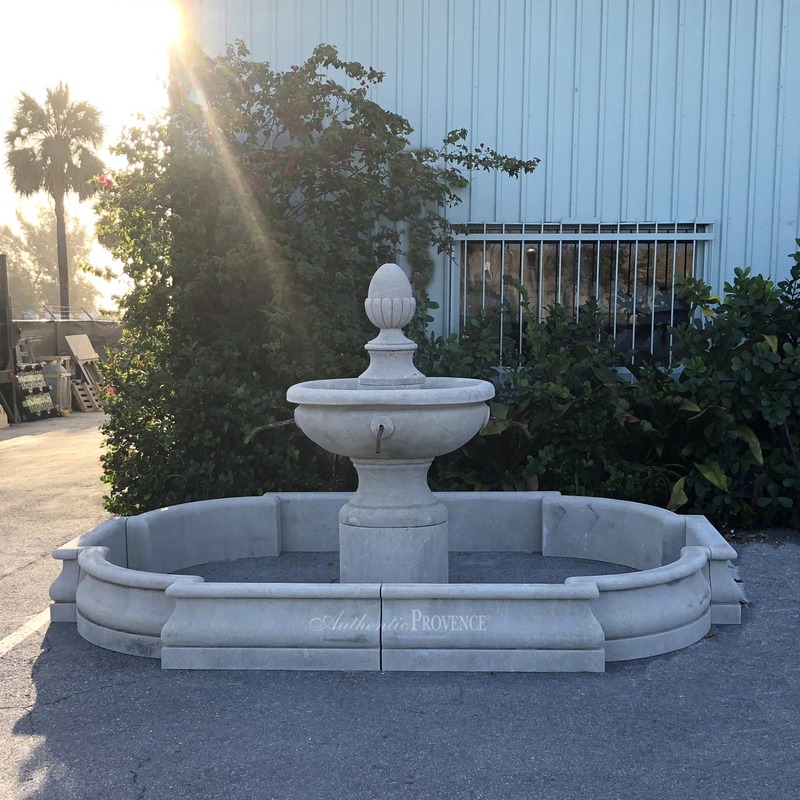 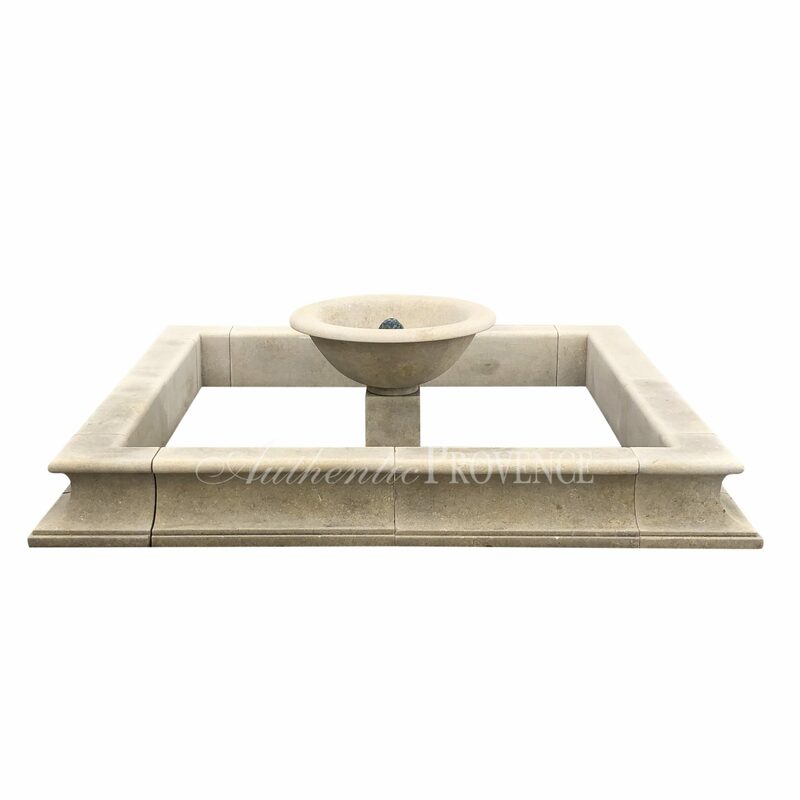 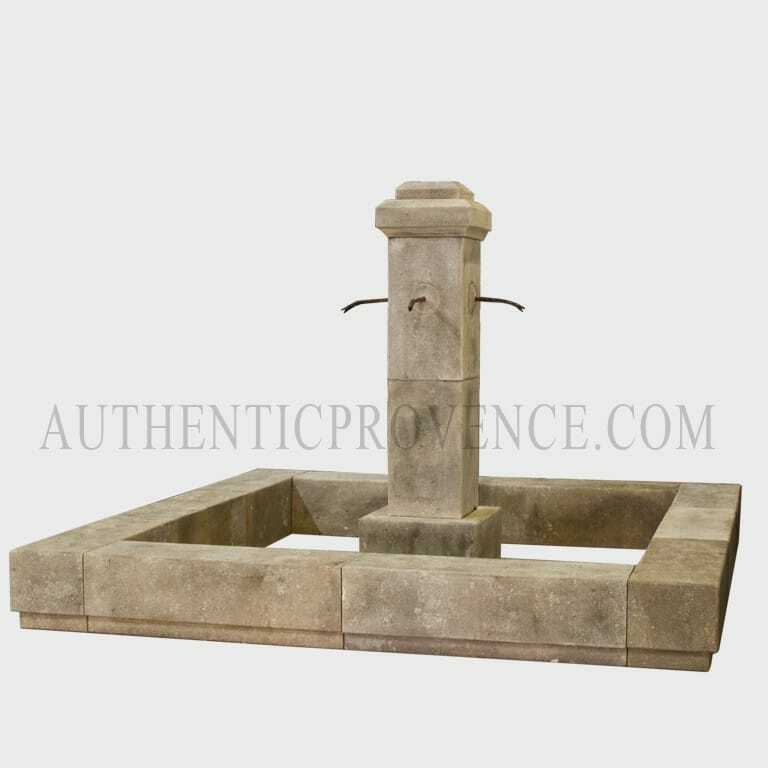 Authentic Provence offers a fine selection of hand carved antique French and Italian limestone fountains dating back to the 18th century. 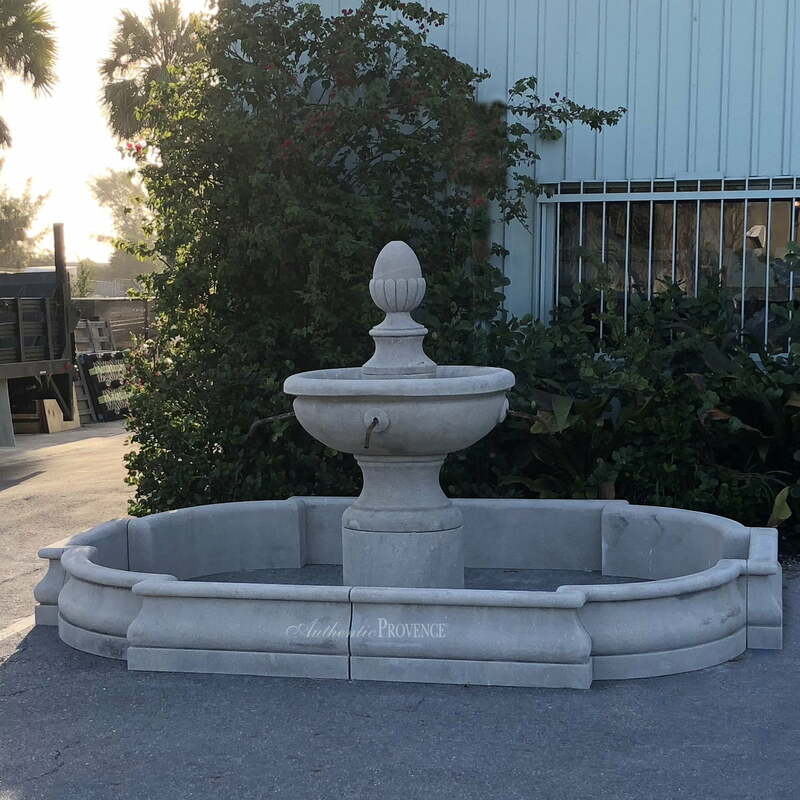 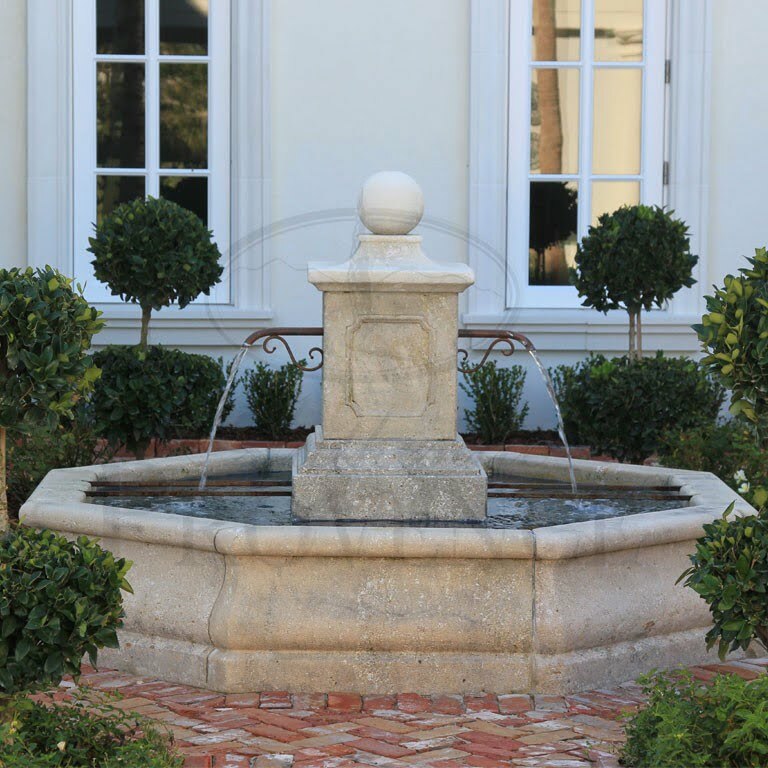 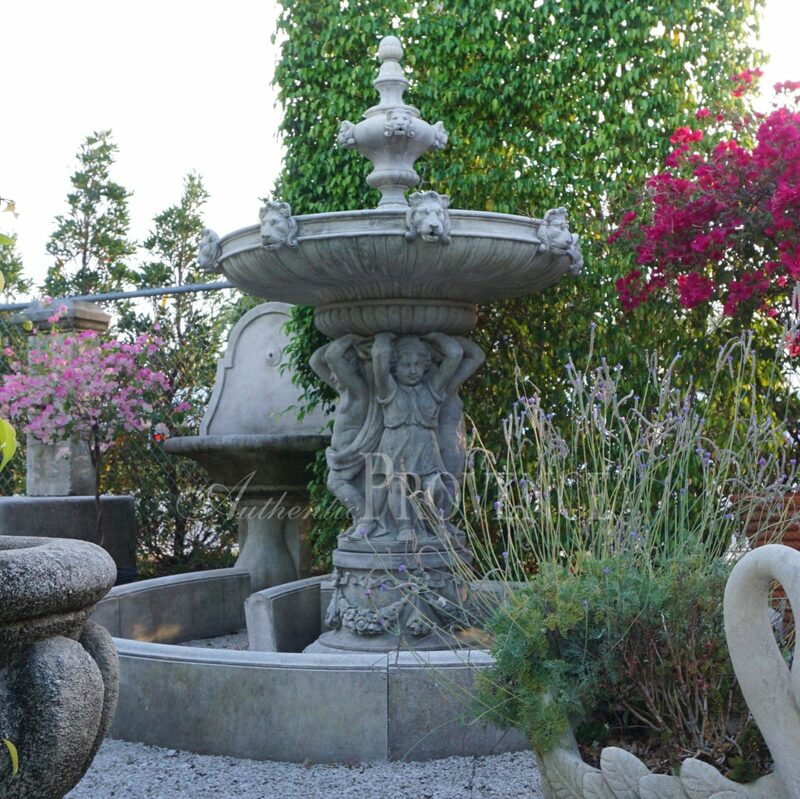 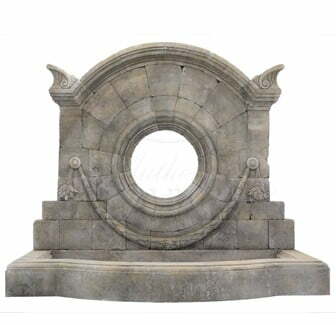 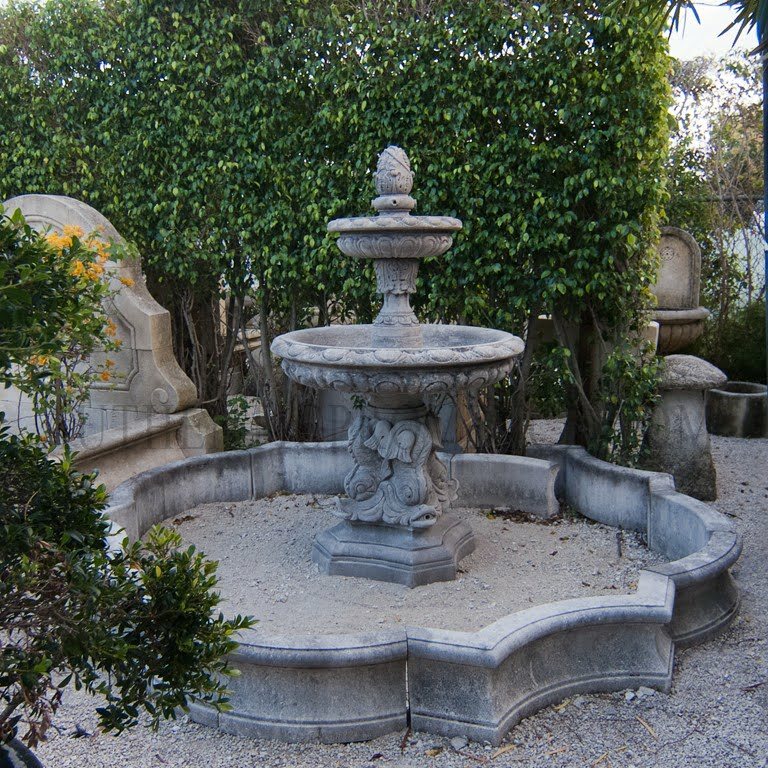 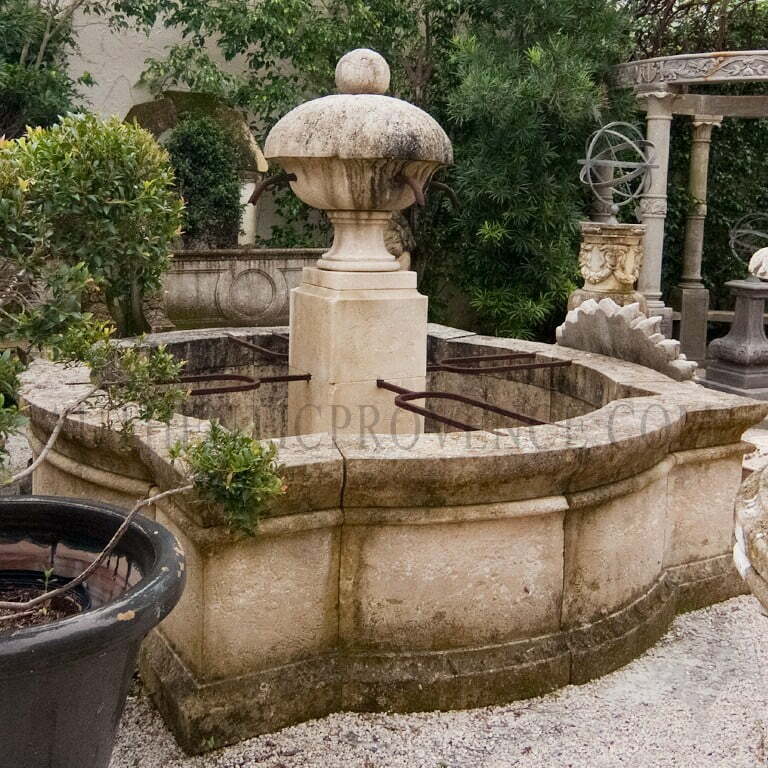 We can also customize your fountain to be sculpted in the same manner as the French have been carving for centuries. 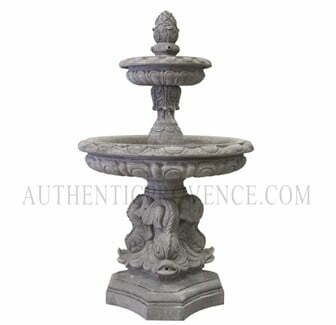 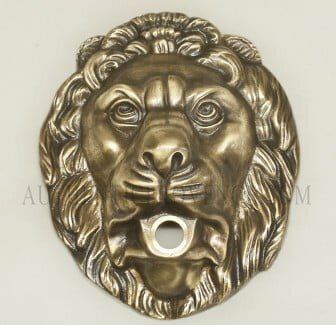 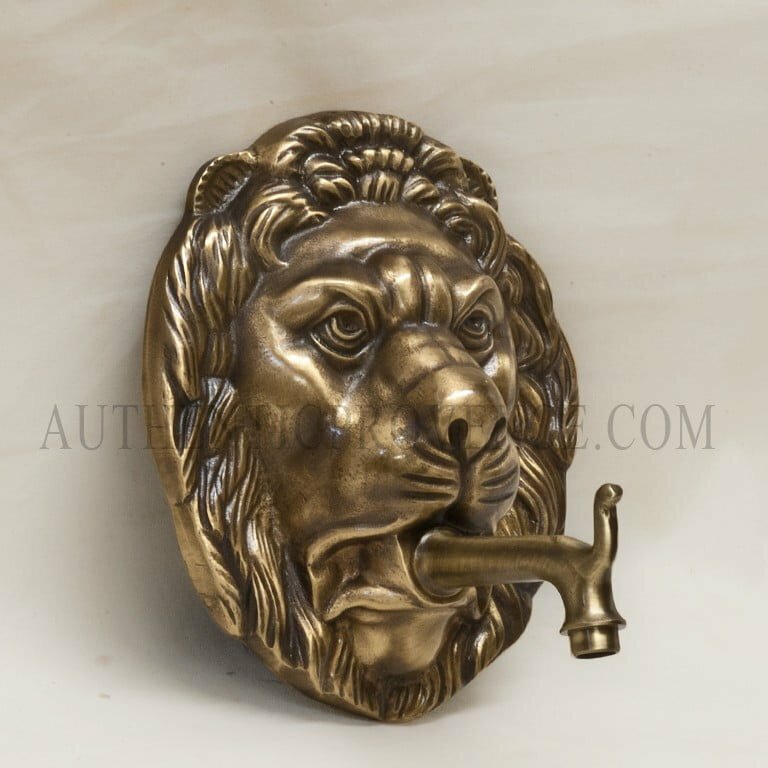 Additionally, our vast assortment of spouts and spigots can further personalize your fountain. 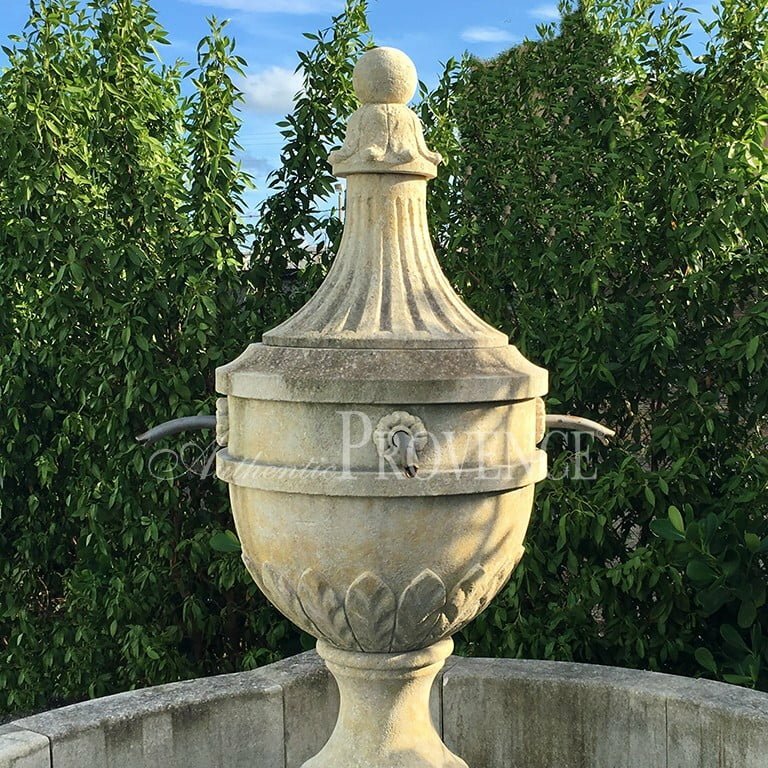 Each of these one-of-a-kind masterpieces will undoubtedly bring the charm of Provence to your garden.